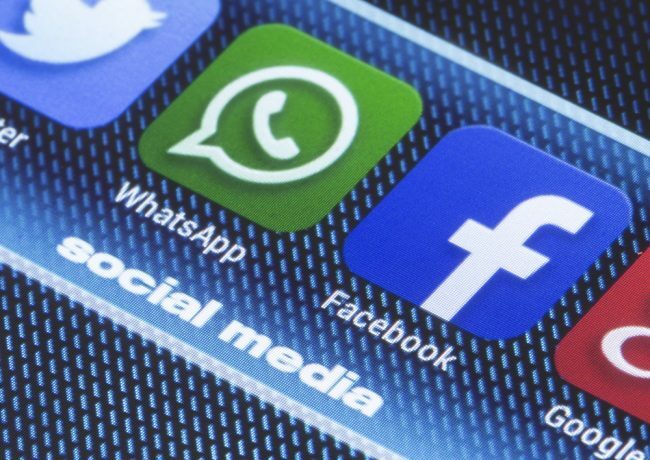 WhatsApp is one of the most wildly popular messaging platforms, which I’m sure a lot of you use daily to communicate with your friends and family. The platform has now swelled to more than 1.3 billion monthly active users but do you even know how it came into existence? Well, we now finally know the motive behind the launch of this messaging phenomenon. Jan Koum, who founded WhatsApp along with co-founder Brian Acton, back in 2009 told the audience about the beginnings of the messaging service during an event this week at the Computer History Museum in Silicon Valley. so, let’s dive in. This means even though Koum now owned a ‘smart’ phone, he was helpless in making his peers aware of his current whereabouts. He couldn’t tell them if he was available to talk or unavailable for some reason. But, since the app market was still budding back in 2009 and Android was out to compete with iOS, WhatsApp did not taste success right off the bat. Koum was super excited for WhatsApp to be accepted into Apple’s App Store, but was hugely disappointed when not a whole lot of people had adopted it back then. This, however, changed very soon. Fast forward to 2014, the messaging service that had Koum worried about its acceptance was now booming. It had amassed a scintillating 400+ million users worldwide, but that’s just beginning of the fun part. 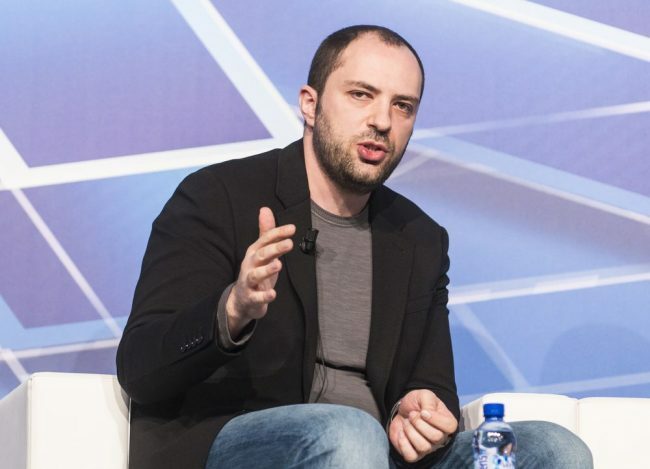 The traction for WhatsApp attracted many suitors who wanted to acquire Koum’s company and Facebook finally did. It paid in excess of $19 billion to rope in the largest messaging platform, making both the co-founders billionaires in the process. This story reiterates the simple advice that you’d have already heard from entrepreneurs. Both Koum and Acton wanted to build a platform that could solve their personal problem, but as you can see it resulted in the creation of something simplifies the life of billions of people around the globe. And if you took a second to take a closer look, you’ll notice that WhatsApp is also following its parent’s lead to make the platform even safer for communities. It is currently said to be working on features to improve group interactions and prevent the spread of spam on their widespread messaging platform. So, did you like that trip down memory lane? Let us know your thoughts down below.